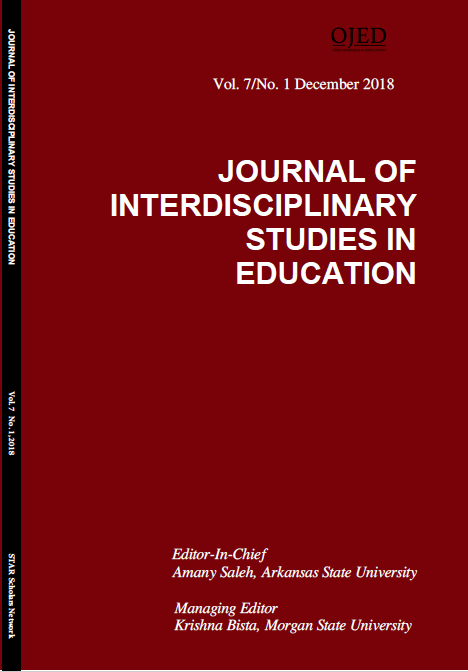 The Journal of Interdisciplinary Studies in Education (Online ISSN 2166-2681) is published bi-annually by the Center for Excellence in Education at Arkansas State University. JISE publishes interdisciplinary and multidisciplinary theoretical and empirically based-research articles and book reviews related to all aspects of teaching and learning in K-12 and Higher Education. The journal serves as an intellectual platform for the research community.  This journal is a Gold Open Access publication thanks to the generous institutional sponsorship of Arkansas State University.